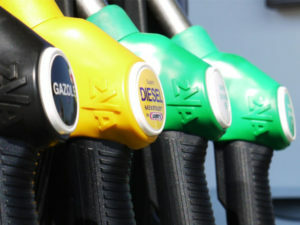 The latest AFR rates bring some changes for petrol and LPG-fuelled vehicles. The latest AFRs, which are effective from 1 March, include a 1p per mile increase for petrol vehicles over 2,000cc while rates for LPG-fuelled vehicles of 1,401cc to 2,000cc and over 2,000cc fall by 1ppm. Diesel rates remain unchanged. Fleets can use the previous rates for up to one month from the date the new rates apply.